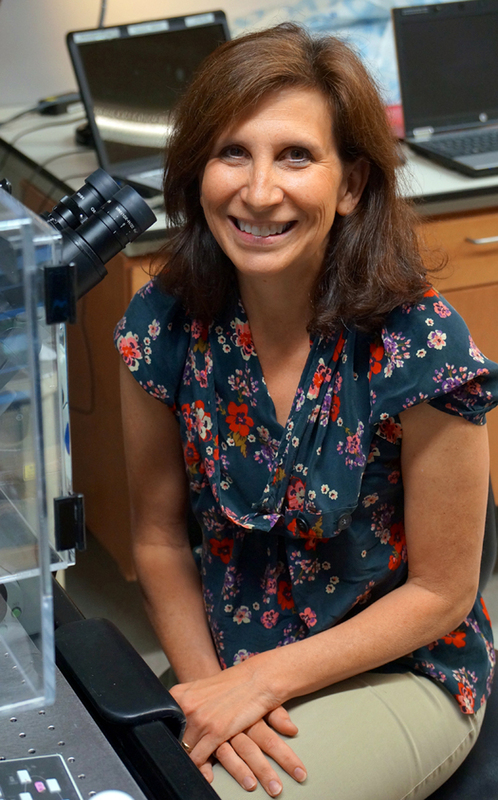 Professor Denise Montell’s lab has discovered a biological process that could lead to revolutionary steps in regenerative medicine: anastasis, or “rising to life” in Greek. This process is the reversal of apoptosis, regulated cell death, and it has earned the lab a $1 million grant awarded by the W.M. Keck Foundation, which supports scientific research in the United States. Excessive apoptosis leads to atrophy of important systems, but an insufficient amount could lead to uncontrolled cell growth in the form of tumors and cancers. “One of my postdocs, Hogan Tang, had the idea that apoptosis could be reversed,” Montell said. “Originally, it was thought that apoptosis was irreversible once it reached a certain point,” she continued. To biologists, this seemed to be intuitive; in apoptosis, enzymes are activated to chop up cell components in a continuing positive feedback loop. More enzymes activate others like themselves, until the cell is destroyed. In a series of images depicting lung cancer cells, apoptosis is clearly happening–the cells shrink, and some cells even fragment into different pieces. However, a few frames later, the cells re-form into a picture almost identical to the original image. Unfortunately, this may be one of the reasons as to why cancers have a tendency to reappear, even after many rounds of treatment. However, there is a positive side to this discovery. The discovery of anastasis means unexplored possibilities in the realm of regenerative medicine. Many patients with heart disease, degenerative disorders, or cancers could benefit from treatments that stem from this new field. “We must understand the molecular basis of this previously unknown phenomenon,” Montell said. An increased understanding of anastasis could lead to a degree of control over this process, so that someday, it could be used to treat patients. But why had scientists believed for so long that there was no going back after apoptosis? “It’s difficult to catch anastasis happening to animals, since the resulting cells look like the original cells,” Montell explained. Conducting experiments in a laboratory setting in order to observe anastasis is also tricky. The cells are so fragile that sometimes even the light used to image them will kill them. The grant that the Montell team has been awarded will, in part, go toward an advanced microscope with a sensitive camera, allowing the continuation of their research.